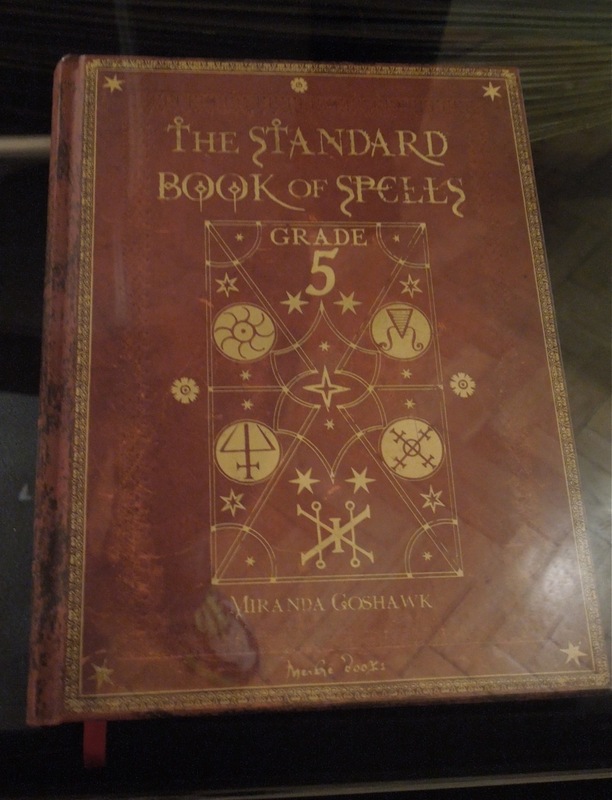 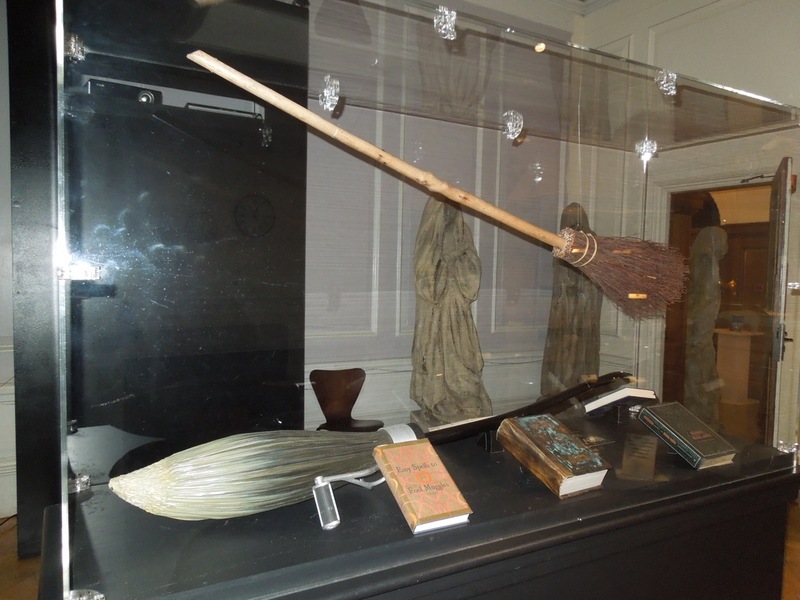 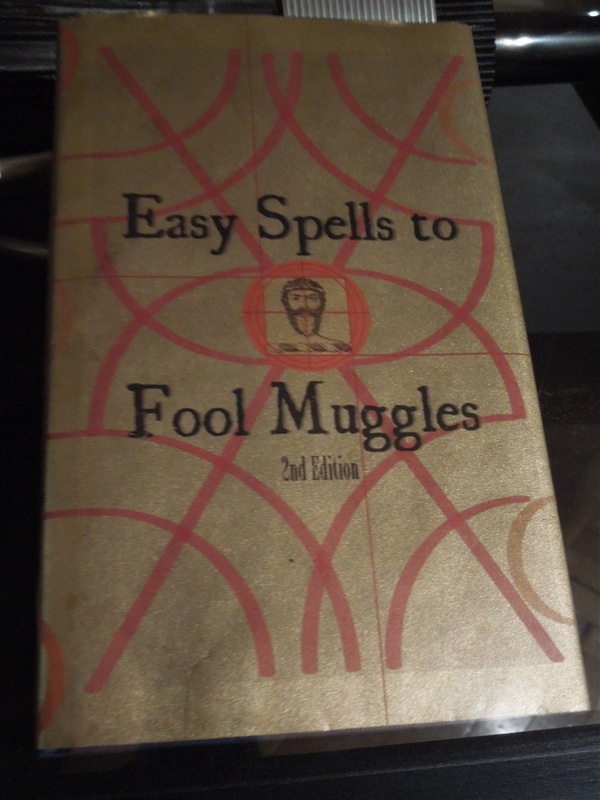 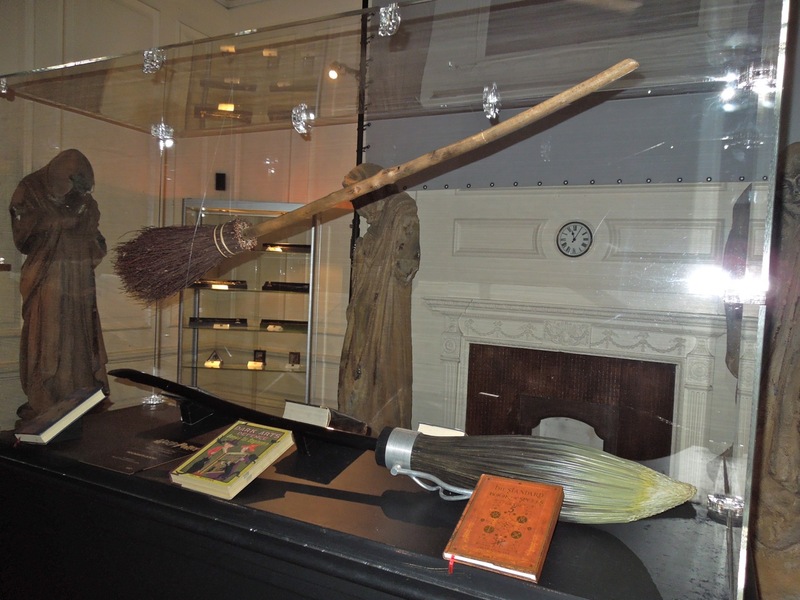 Amongst the treasure trove of movie memorabilia at the London Film Museum on May 15, 2012 were more original props from the Harry Potter movie franchise, including flying broomsticks and a fun selection of magical spell books from Hogwarts school. 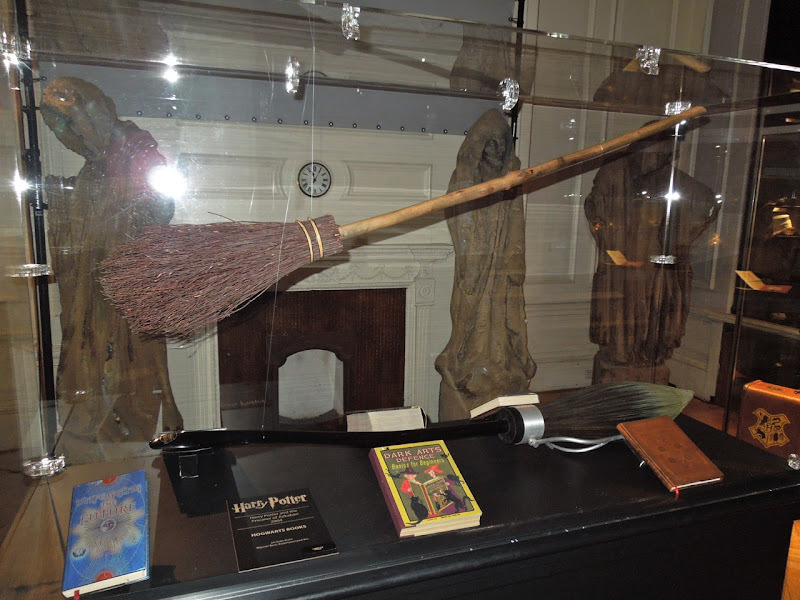 Along with a standard broomstick, I think the black version may be a Nimbus 2001 edition nested amongst the spell books, which 'Lucius Malfoy' bought for the entire Slytherin Quidditch team for making his son 'Malfoy' their new Seeker. 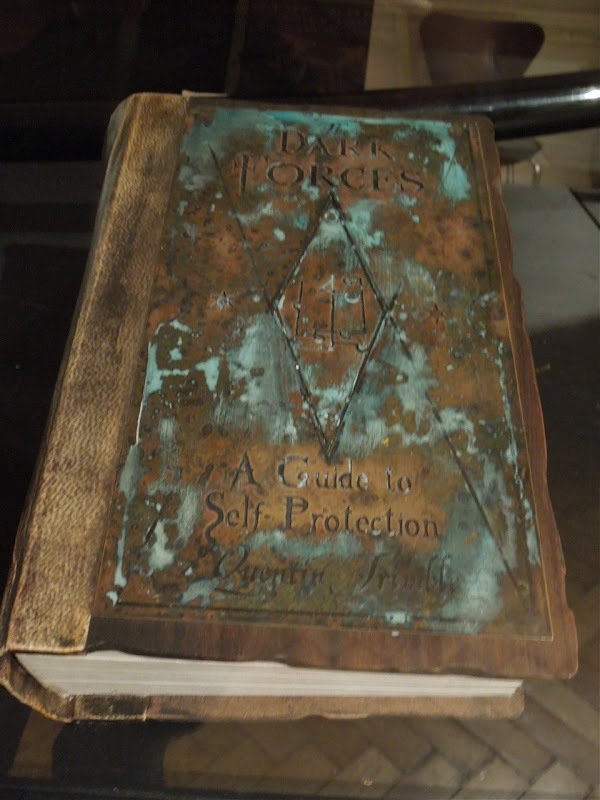 Included in the props from 2004's third movie installment, Harry Potter and the Prisoner of Azkaban, was this collection of magical tomes. 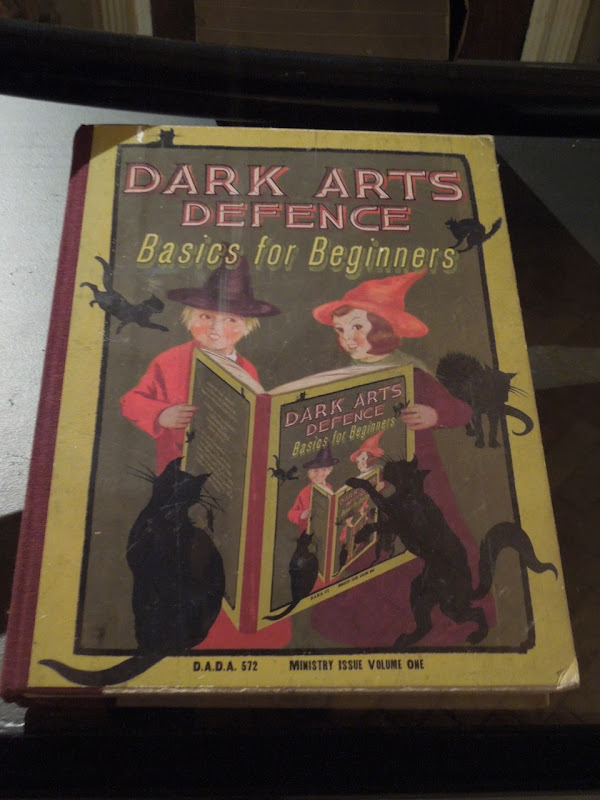 They had Dark Arts Defence: Basics for Beginners, Unfogging the Future, Defence Against the Dark Arts, Dark Forces: A Guide to Self Protection, The Standard Book of Spells: Grade 5 and Easy Spells to Fool Muggles. 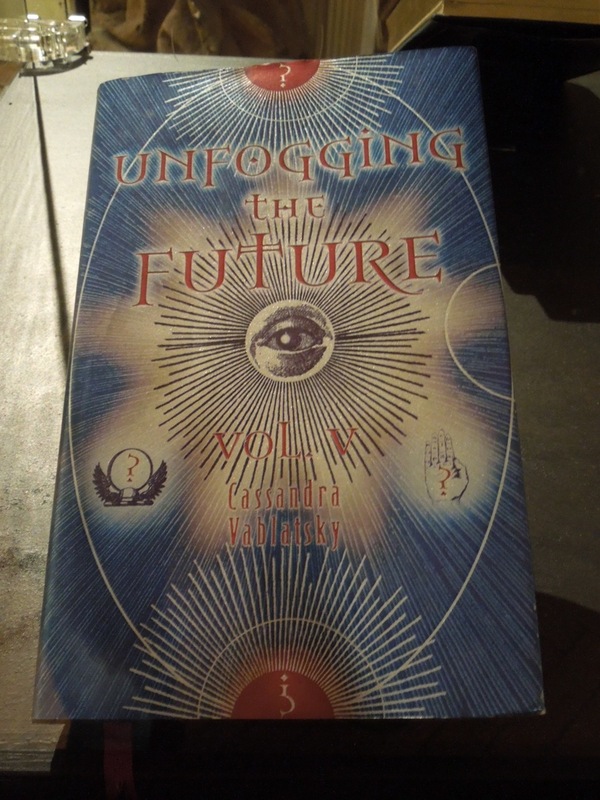 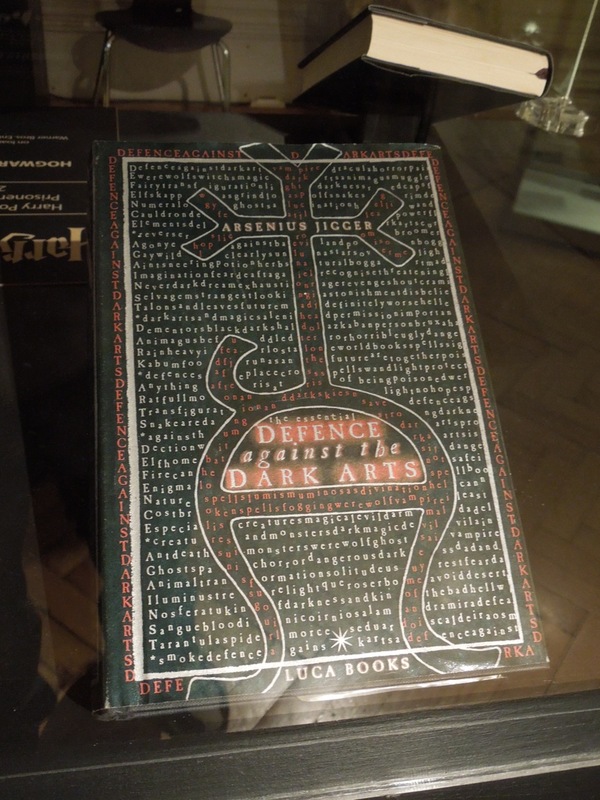 It was fun to see some of the books that the Hogwarts teachers, Harry, Ron and especially Hermione referred to or used in the films, and to see that they'd created authentic looking book jacket designs for each of them. 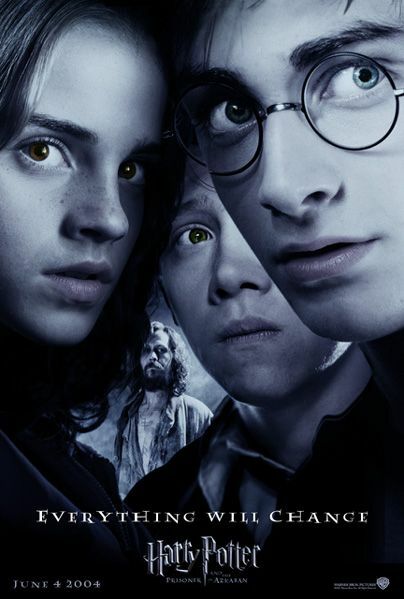 If you like these, be sure you also check out the Triwizard Cup and Golden Egg props from Harry Potter and the Goblet of Fire.